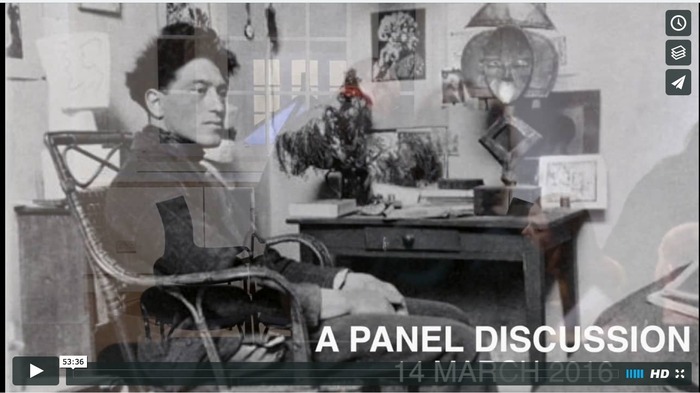 It was really interesting to film and edit the panel discussion on Alberto Giacometti's work at the Luxembourg & Dayan Gallery. 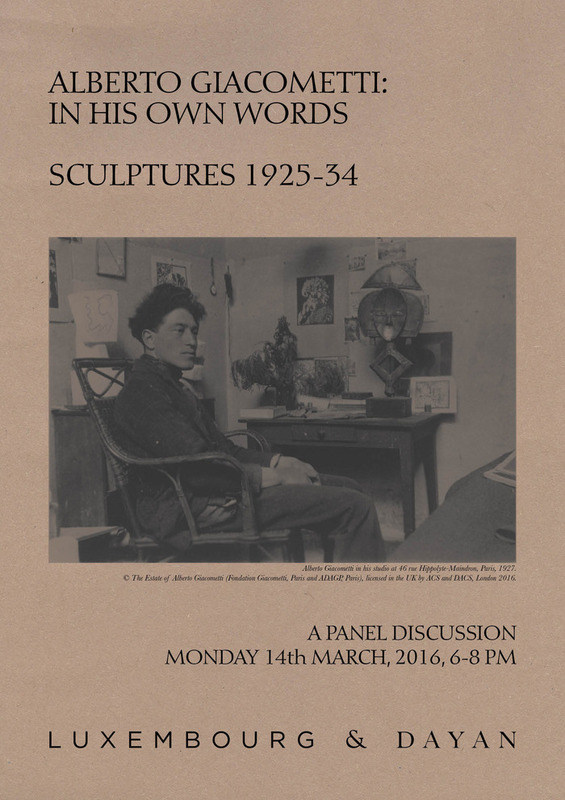 The panelists were Antony Gormley, acclaimed artist, Casimiro Di Crescenzo, Alberto Giacometti scholar, Calvin Winner acting deputy head of Collection at the Sainsbury Center for visual Arts and Yuval Etgar, researcher and doctoral candidate in Contemporary Art History and Theory at the Ruskin School of Art, University of Oxford. The video will remain private and I can't share it here, but below is a still from the edit and the exhibition is still on at Luxembourg & Dayan. I highly recommend a visit.